Reiki has four symbols in total, however since Reiki has grown in popularity in the West, new Reiki symbols have been added. While it is possible to use Reiki for healing after completing the fist level attunements, the use of symbols intensifies the power of the Reiki healing energy, somewhat like sunlight through a magnifying glass. Use the symbols during Reiki healing, or individually, for particular circumstances. For instance, the use the Reiki power symbol for self-protection, or to clean/protect a room. Evoke the Reiki symbols by drawing them with the index finger of the dominant hand or imagined before starting a healing session. Each symbol has its mantra. Speak the mantra silently after evoking the symbol. Personally, I prefer to draw the symbols. However, it can be awkward sometimes, if a recipient sees what you do and asks questions. Most Reiki schools request that you keep the symbols private. In this case, it is useful to be able to imagine them. Both methods work effectively. 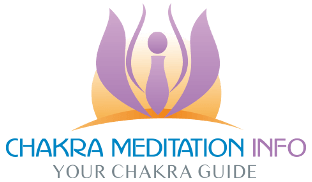 Reiki masters learn a fourth symbol, used during attunements. Attunements are rituals that tune the recipient to the frequency of Reiki energy. 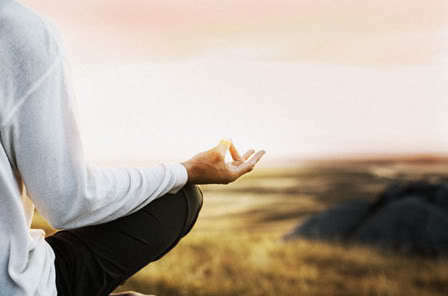 It is the most important aspect of Reiki training. For more detail on attunements read here: Reiki Attunement. This category focuses mainly on the use of the three traditional Reiki symbols taught during level 2 training. Please navigate by choosing posts from the right-hand side list, or start here: How to use the Reiki Power Symbol. Alternatively, check out the Reiki Symbols category archive.